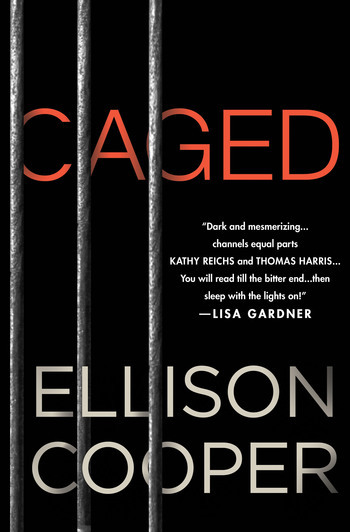 FBI profiler Sayer Altair hunts a brilliant serial killer with a dangerous obsession in Caged, a gripping thriller from debut author Ellison Cooper. In a residential Washington, D.C. neighborhood, a young woman's body is found in the basement of an abandoned house--starved to death in a cage, along with the video footage of a dark and deadly ritual. The victim is identified as the daughter of a prominent D.C. politician, and it falls to the FBI to track down the unconscionable psychopath who murdered her. FBI special agent Sayer Altair would rather conduct research on criminality than catch actual criminals. But when she's offered a promotion hinging on her next assignment, she reluctantly accepts the "Cage Killer" case. Taunted by a photo of another victim at the mercy of this vicious killer, Sayer and her team are driven to put an end to these grisly homicides. During the investigation, clues emerge connecting the murders to Sayer's past. Now, the stakes are personal, and the deeper Sayer is drawn into the deadly web, the more she believes she is the only one who can uncover the killer's identity. Told with devastating detail, shocking twists and unrelenting suspense, Cooper proves her exceptional ability to entertain and enthrall. 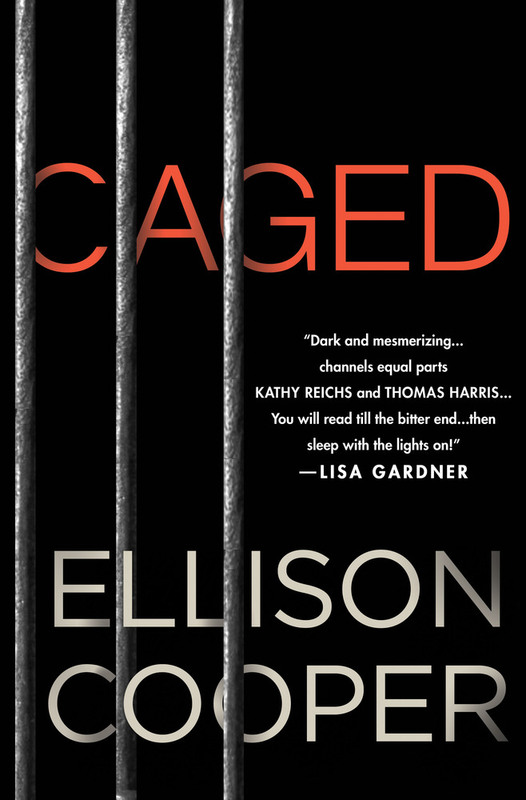 Ellison is the author of Caged.